Reading with your child is one of the easiest things you can do to give the best start in life. Sharing books together builds important skills such as listening, talking, memory and attention. 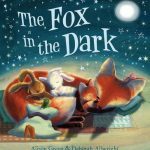 Sharing a book at bedtime is a special time between you and your child and a lovely way to end the day. We lead such busy lives and often the only time you as a parent or carer have to sit down and share a book with your child is at bedtime. What better way to share such precious moments than through a story. There are so many wonderful books available. Here are some you might like to share at the end of the day. Mr. Bear is having difficulty getting off to sleep. Will he ever get any peace? There is snoring. Clocks are ticking all over the house. A story about a night of insomnia but with a peaceful ending. 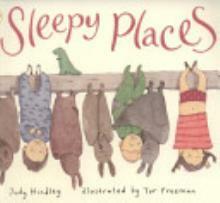 A nice picture book that is well illustrated. 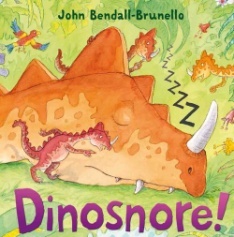 This is the story of three dinosaurs who have fun trying to wake up their sleepy mum. Nothing seems to work. All she does is snore. 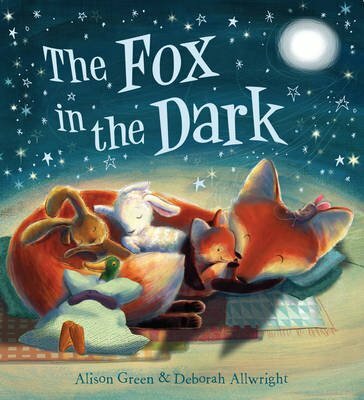 A charming story about some animals who are afraid of a fox in the dark. There is a rabbit, a mouse and a lamb. They all squash into Rabbit’s house to hide. The question is, is the fox as scary as they think? 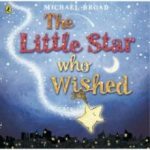 This is the story of adventurous Little Star who likes to sit on a cloud and make wishes come true. When he falls out of the sky into the sea, he doesn’t know how he is going to get home. Luckily, he finds a shipwreck full of starfish and some friends who help him make his special wish to get home to the sky. 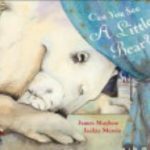 A look-and-find book with super pictures. 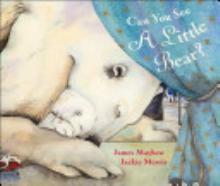 It tells the story of Little Bear going on a journey into magical places. On the way there are many wonderful creatures and a fascinating medieval world unfolds. Gradually Little Bear moves into the familiar landscape of teatime, bath and then bed. Older children can still enjoy this book at a higher level. 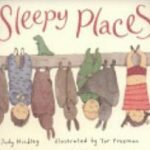 Have you a favourite place to sleep? Could you sleep in a rose like a bee? How about in ooze like a frog? Big Sister reads to her sleepy siblings about where animals like to snooze. She tucks them up in bed before going to her own. Of course, everyone ends up there too.